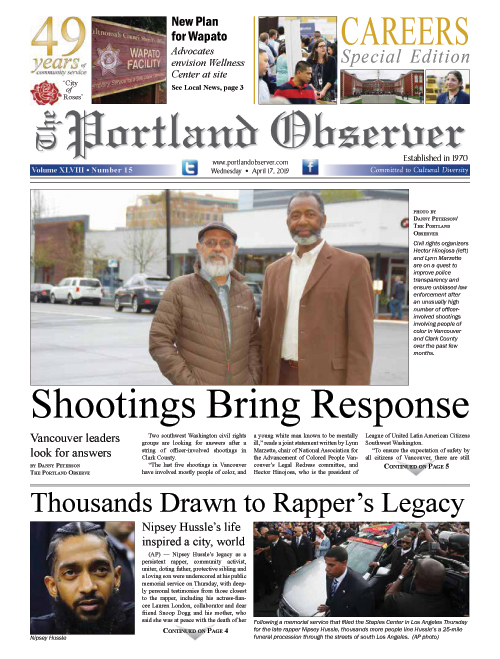 The Portland Observer is your link to make an impact in reaching the African American and other diverse communities of the Portland and Vancouver metro area. Our coverage includes special issues for the Martin Luther King Jr. holiday, Black History Month, and Minority, Women and Small Business Development month. Regular coverage includes home improvement, seasonal events/specials, Oregon history, family, religion and church, fashion, gardening, automotive, sports and outdoors, food and recipes, health, technology, opinion, arts and entertainment, law and justice, elderly care, Hispanic news and international news. 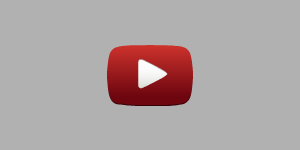 Learn more about our advertising opportunities by requesting a Media Kit. Email Mark Washington at markw@portlandobserver.com or call 503-288-0033. We look forward to working with you!